Time To Get Gritty – NHL Season Opens Tonight! 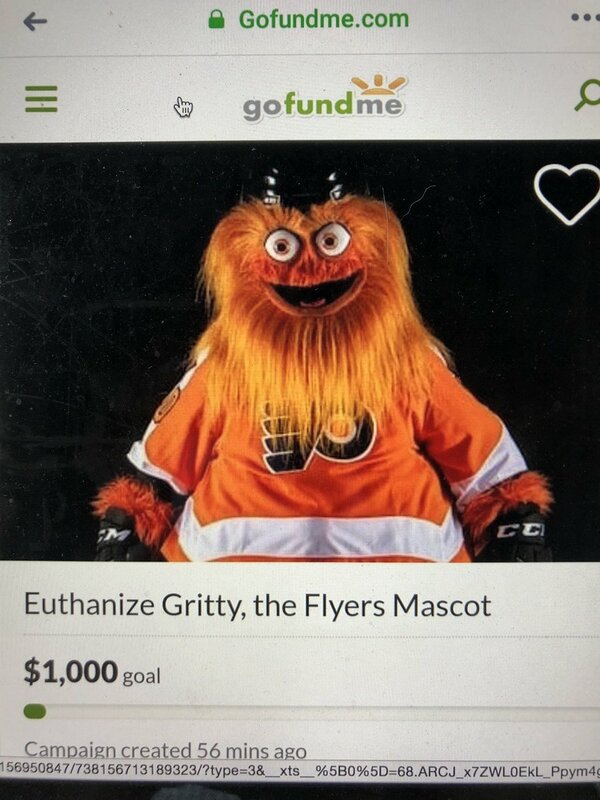 Its time to get Gritty. The 2018–19 NHL season is just around the corner! This season will be the 101st NHL season of play and for the first time in a while there are no new rule changes. 31 teams, including the defending Stanley Cup Champion, Washington Capitals will be competing in an 82-game regular season. The regular season is scheduled to begin tonight October 3, 2018, and will end on April 6, 2019. 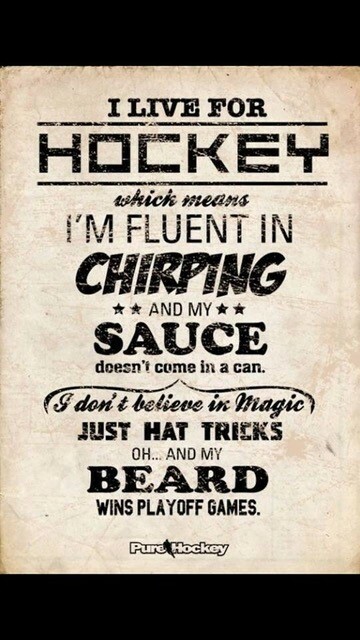 The 2019 Stanley Cup playoffs will then begin a few days afterwards, when the mayhem of the Stanley Cup Playoffs run into early June; where dreams are dashed and some realized and beards are the rule of thumb. Tonight the season will begin in earnest fashion as the storied rivalry of Montreal Canadiens and the Toronto Maple Leafs takes center stage at the Scotiabank Arena in Toronto. Fans will see the debut of John Tavares in the famed Blue & White. Notably absent from the Bleu, Blanc et Rouge will be former captain Max Pacioretty, who was traded to Las Vegas a few weeks ago. Shea Weber was named the new captain of the Montreal Canadiens, but will not be in the line-up when the puck drops at the Scotiabank Arena. The 3oth captain in franchise history; Weber will be out until December after undergoing arthroscopic surgery to repair an MCL tear in his right knee. Not sure “Nuff Said” is going to cut it anymore. It will be a difficult challenge for Habs fans to continue to use these stats again a young Leaf’s team who has benefitted from a complete over-haul in the organization with Mike Babcock at the helm and newly appointed assistant director of player personnel Haley Wickenhieser under the direction of President Brendan Shanahan. Speaking of Change. There were a number of coaching changes in the off season. After winning a Stanley Cup, Washington Capitals coach Barry Trotz stepped down and then bolted to the New York Islanders, replacing the departed Doug Weight. Bill Peters will be the new head coach in Calgary replacing the fired Glen Gulutzen. Ex NHLer, Rod Brind’amour is in Carolina replacing the aforementioned Bill Peters. Alain Vigneault fired in April by the Rangers will be replaced by former Colorado Avalanche assistant David Quinn. This may add some intrigue into the mix for Habs fans. The Canadiens have always had a penchant for rehiring previously fired coaches. Michele Therrien aand Claude Julien come to mind. Finally, Ken Hitchcock retired from Dallas and was replaced by NCAA coach Jim Montgomery. The season will feature a couple “Outdoor” beauties! The Winter Classic will be played Jan 1, 2019 at the historic University of Notre Dame Stadium and will feature two Original Six teams the Boston Bruins and the Chicago Blackhawks. The “NHL Stadium Series” will be held on February 23, 2019, at Lincoln Financial Field in Philadelphia, Pennsylvania, and will feature the Pittsburgh Penguins and the Philadelphia Flyers. 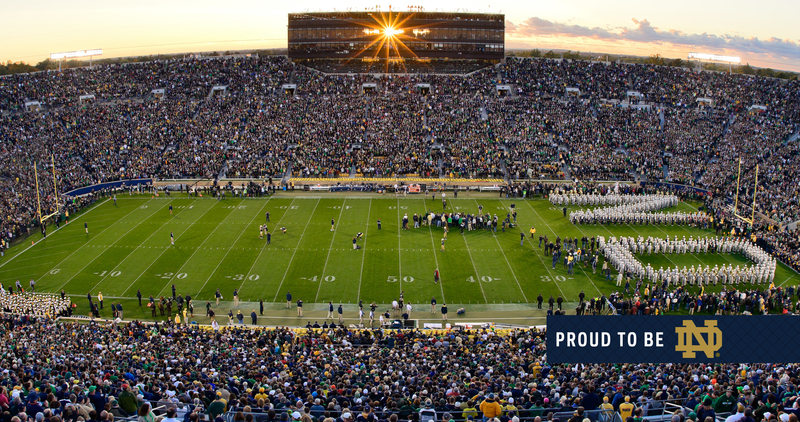 Site of the 2019 Winter Classic – Notre Dame Stadium. The hype will continue to build as the road to the Stanley Cup begins. Free agency, the NHL draft, and off season trades make life tough on the prognosticators. There is so much parity in the NHL right now that very little difference exist between #1 and #16. One could argue that that number could go all the way to #25. It will be tough for Washington to repeat. Las Vegas made some things happen with the draft and the Pacioretty trade. They will be among the favourites to come out of the Western Conference along with Nashville, St Louis and a revamped Dallas squad. The addition of all-world D-man Erik Karlsson makes San Jose a real contender. In the Eastern Conference look for Tampa Bay to be a favourite to emerge. Boston Bruins will continue to go deep as will the Pittsburg Penguins. Columbus made great strides again last year and should compete for a play-off spot. Florida continues to develop and the addition of Mike Hoffman will help an already talented offensive squad. The Canadian teams will be challenged this year but expect the Winnipeg Jets to improve on a fantastic year in 2017-2018 and possibly be there in the Stanley Cup Final. Ditto for the young Toronto Maple Leafs. They are exciting to watch and the addition of John Tavares and his leadership, it will be interesting to see the developing of young guns Austin Matthews & Mitch Marner. 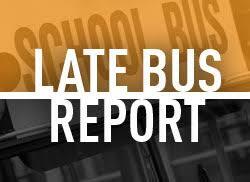 They will need to make some moves on the backend…but they will be a contender. Calgary also has a chance to make some big gains on last year and expect them to find a wild card spot. 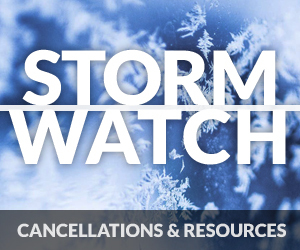 Sorry to say Vancouver, Ottawa, Montreal and Edmonton will all be on the outside looking in come early April. 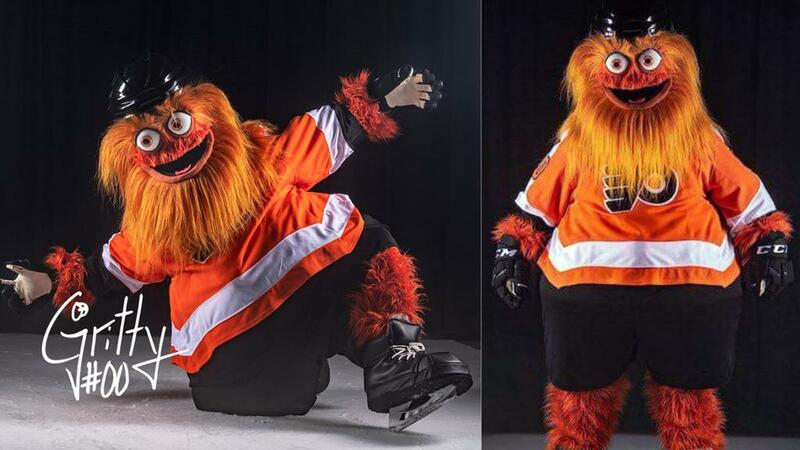 One of the most exciting things to happen this off-season was the emergence of Gritty the new Philadelphia Flyers mascot. The hype is crazy…he looks crazy and it may push the Flyers along the way and into a playoff spot! If you haven’t heard of Gritty you are in for a treat! As one described him…”He is absolutely freaking horrifying” – haha. 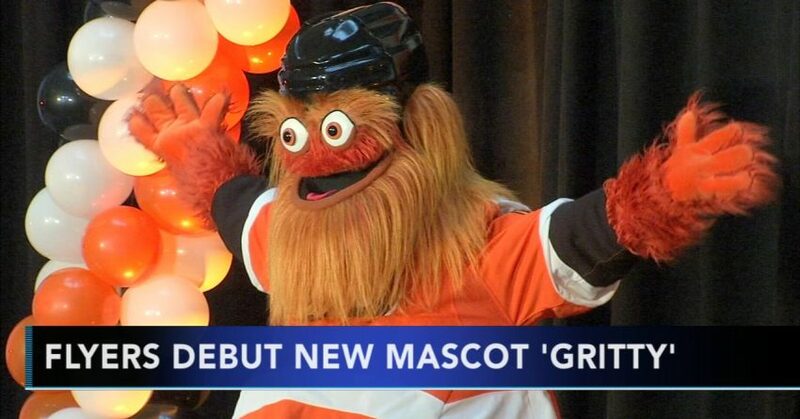 Having said that he maybe what Philadelphia needs to rekindle the long gone days of the “Broad Street Bullies.” “He is big, orange, scary and somehow perfect” is how the CBC described Gritty. Ironically, in a cruel twist of fate or a stroke of entertaining genius, Gritty made himself a cult hero in his debut on the ice. Makes sense…everyone needs something to hold onto. May be time for me to put away the Habs jersey and pick up a Flyers jersey with #00 on it.